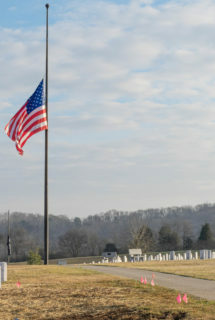 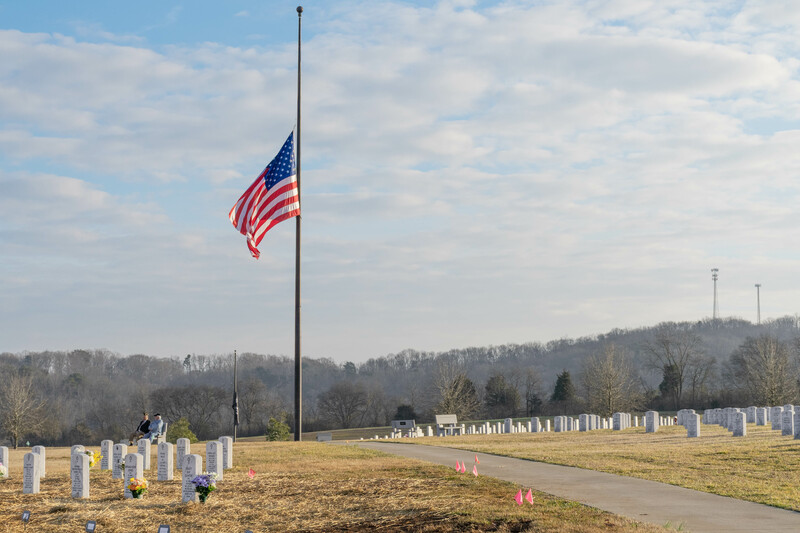 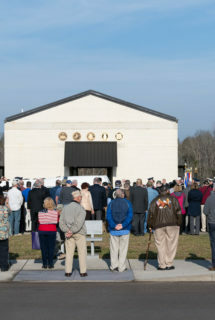 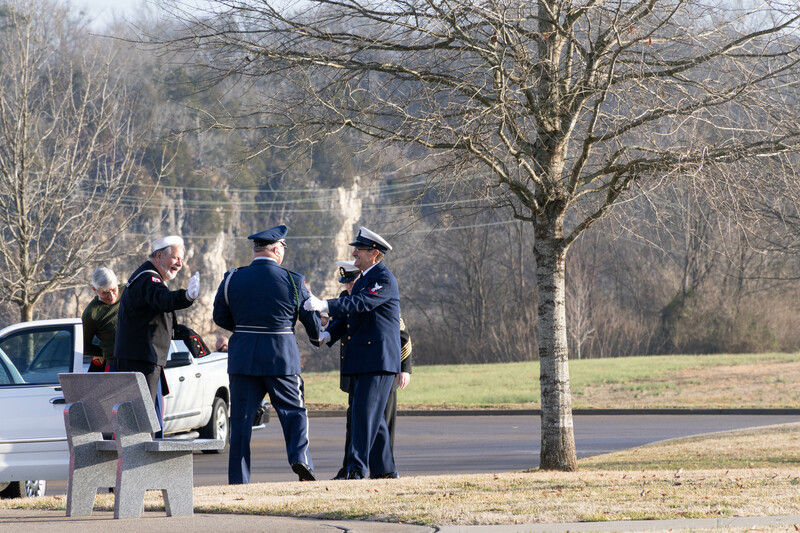 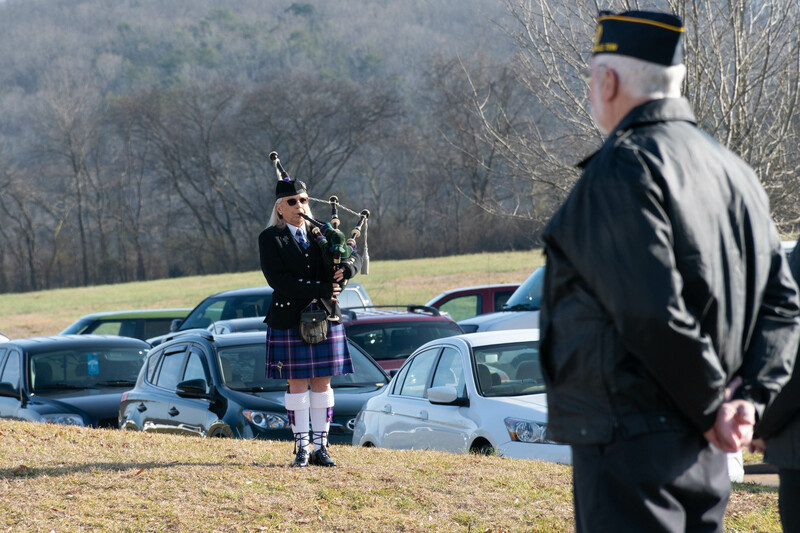 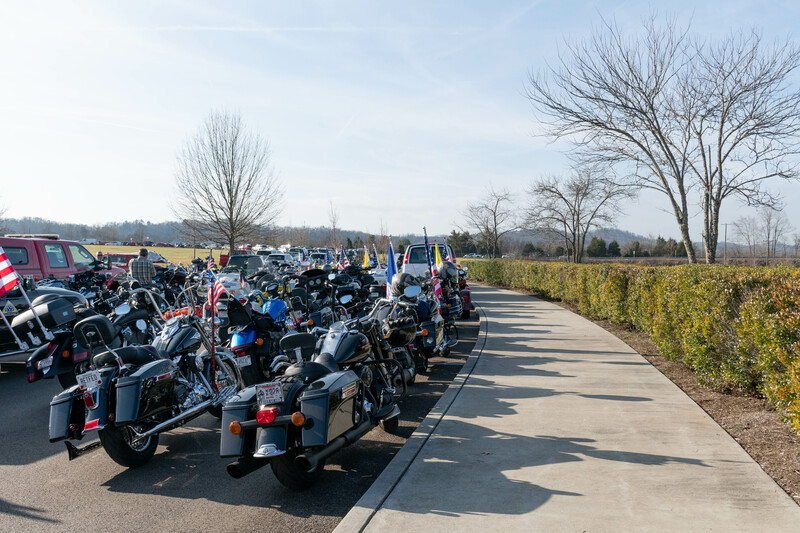 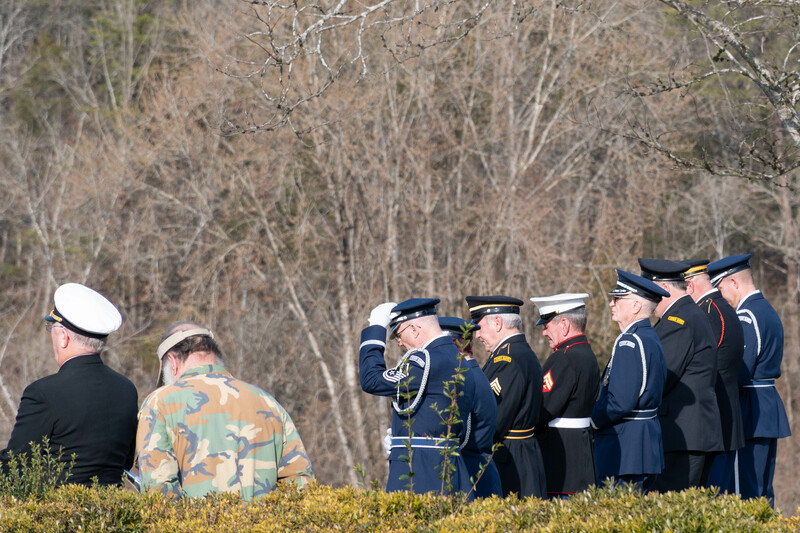 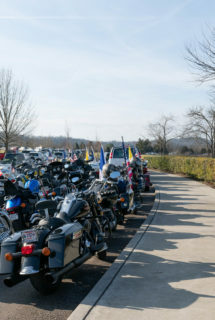 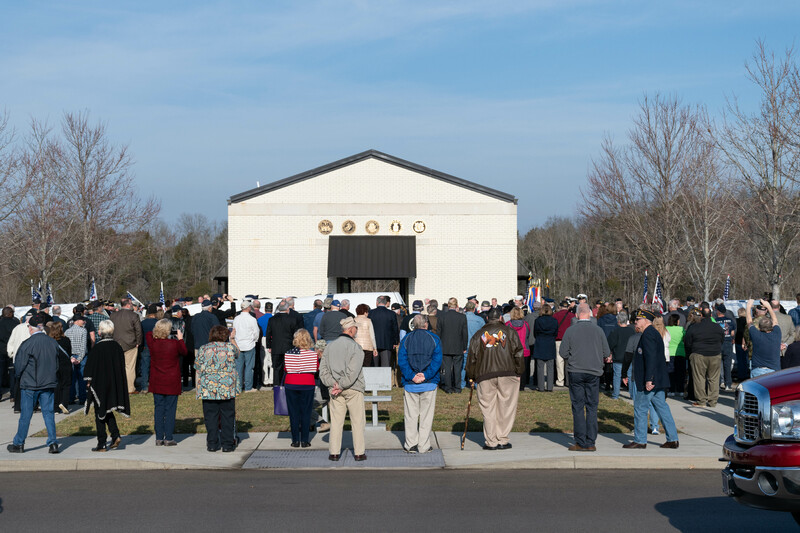 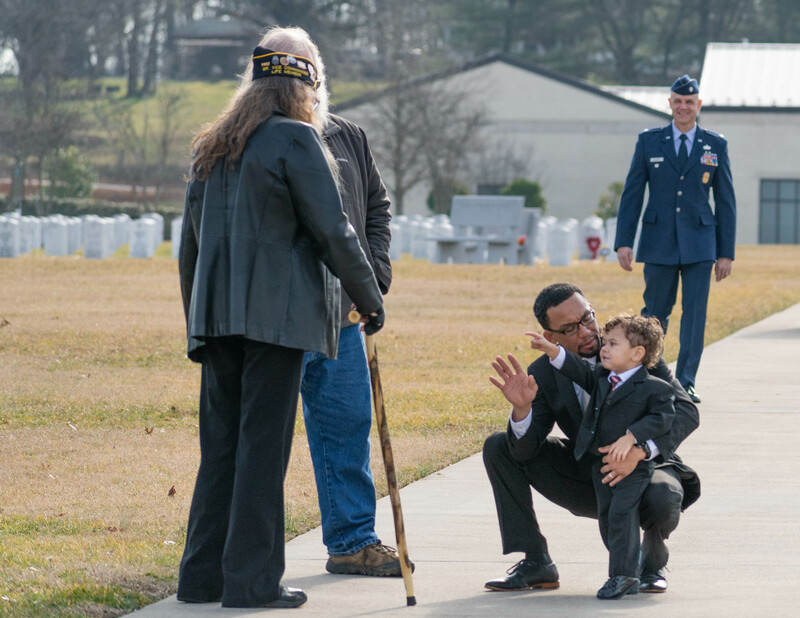 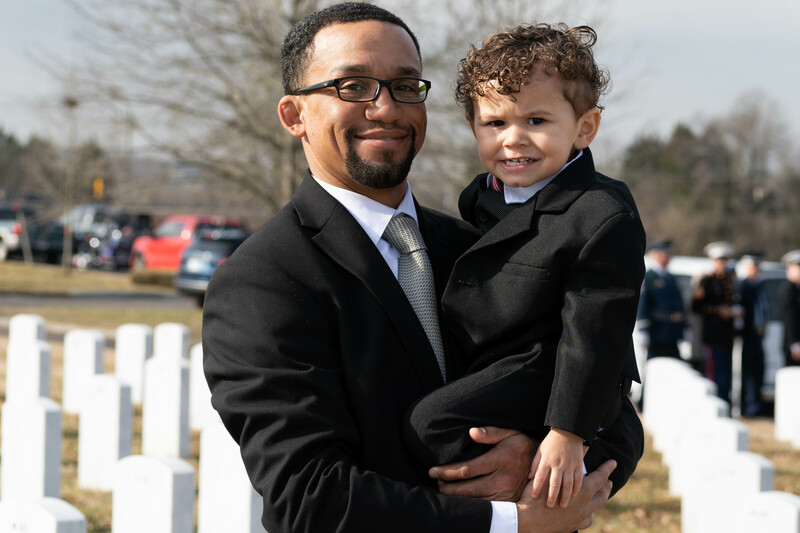 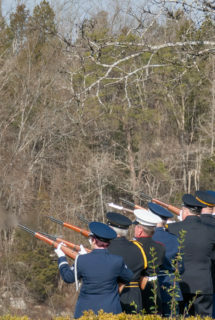 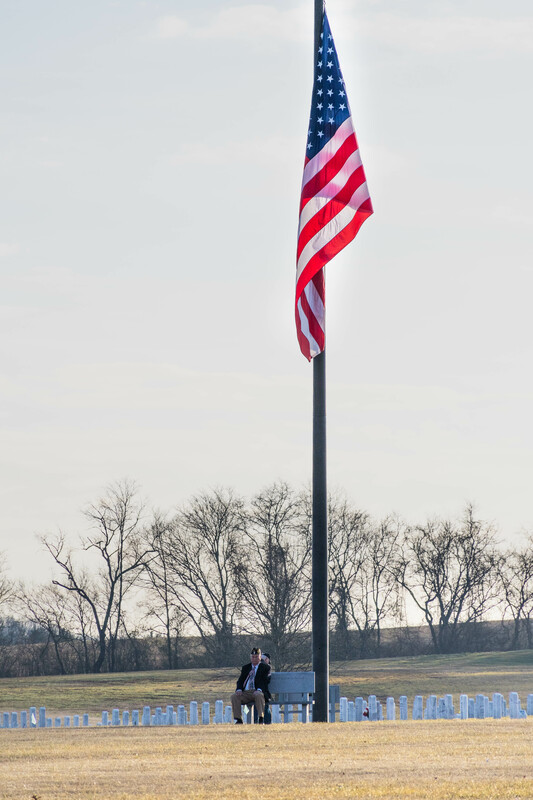 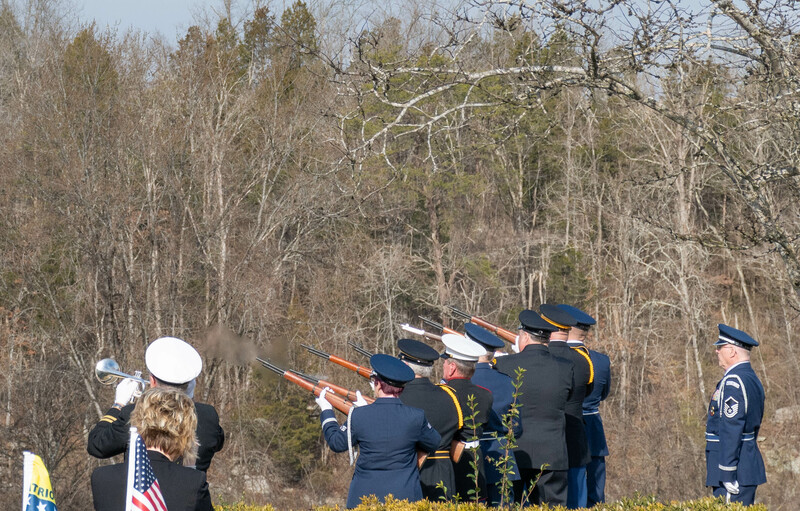 Pledging “these men won’t be forgotten,” Berry Funeral Home honored seven veterans with burial with military honors today (2/5) at the East Tennessee State Veterans Cemetery. 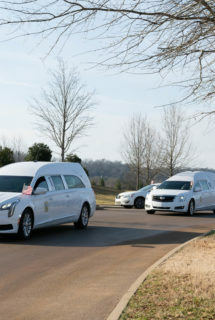 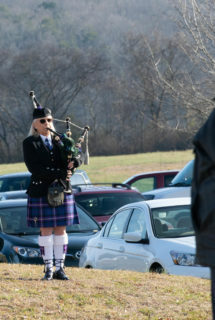 Jeff Berry, funeral director, is the program coordinator, and full obituaries are posted on the funeral home’s website. 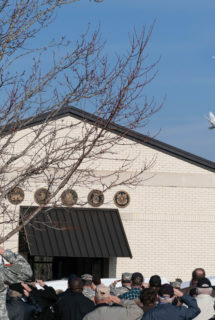 Read our earlier story here. 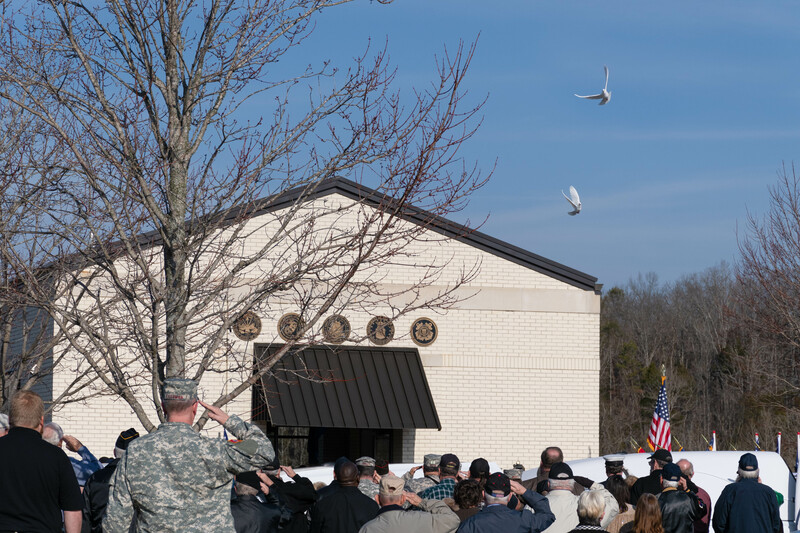 Specialist 5th Class (T) Charles Joseph Burnett, born Nov. 20, 1946, in Detroit. 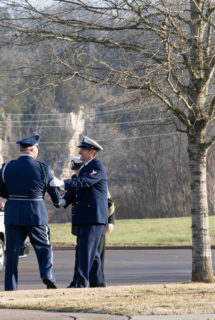 He was inducted into the U.S. Army on April 25, 1968, and served with the 55th Aviation Company, Eighth Army. 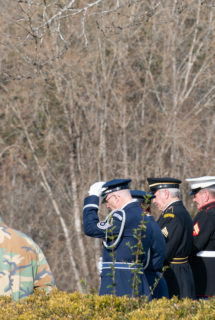 He was honorably discharged Dec. 27, 1969. 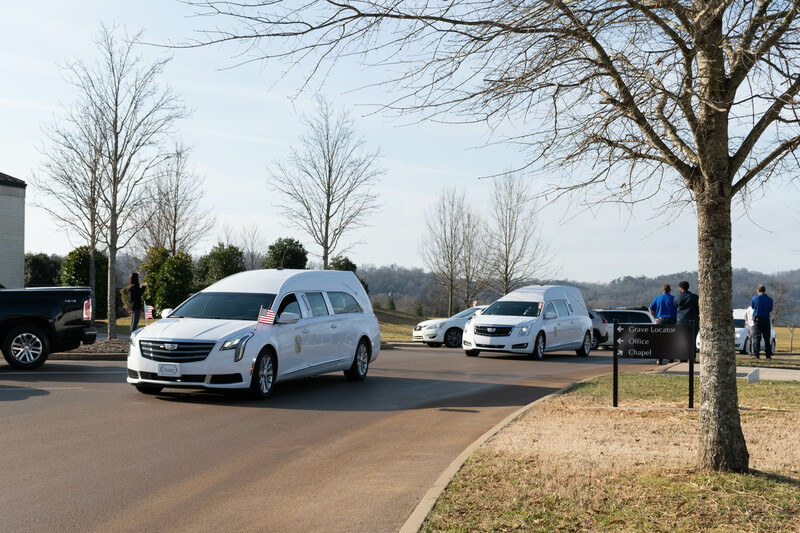 His wife, Angela Marie Burnett, born Feb. 12, 1946, and died May 15, 2017, will be interred with him. 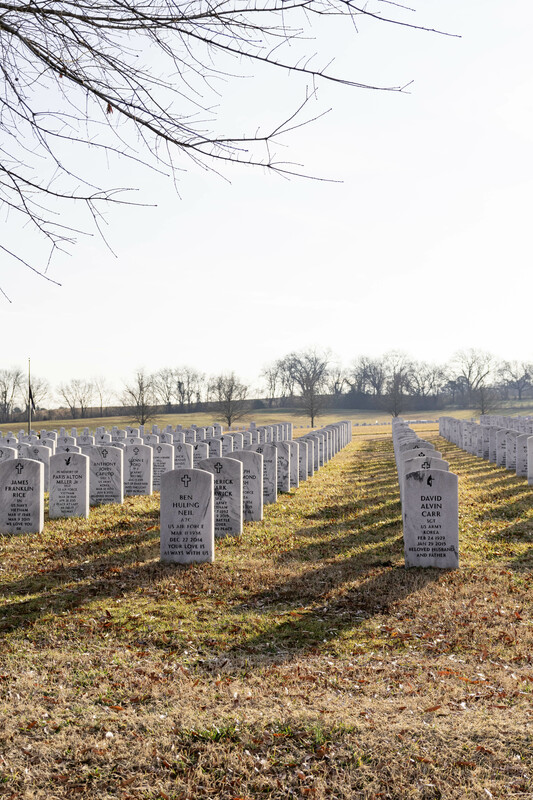 Major General Bill C. Branson (USA retired) established the Dignity Memorial Homeless Veterans Burial Program in St. Louis and expanded it nationwide with the support of Hoffmeister Mortuaries and Service Corporation International. 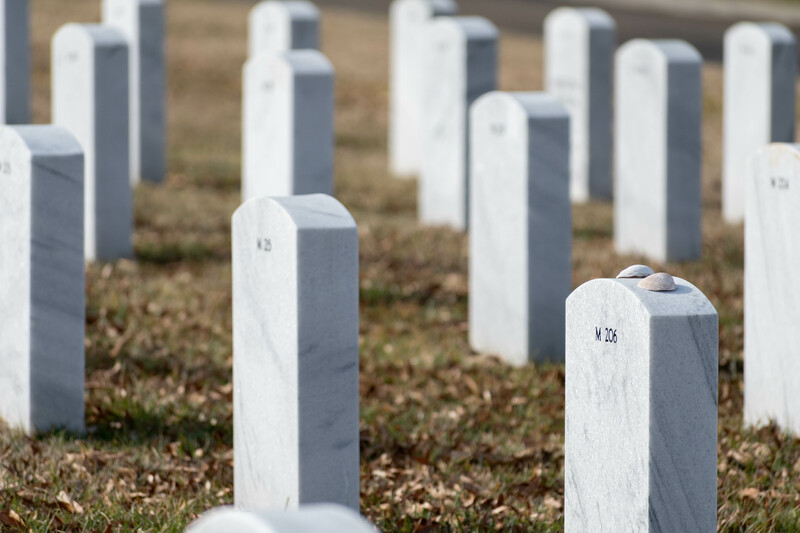 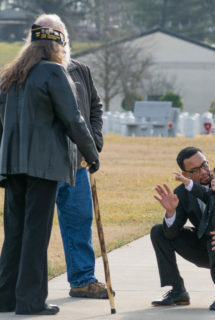 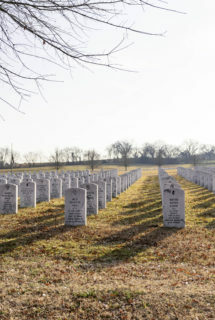 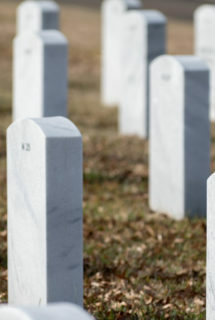 More than 3,000 veterans have been buried through this program – 67 of them in Knoxville. 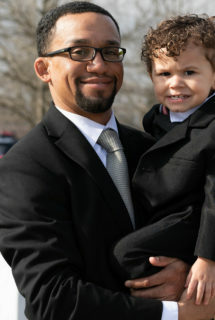 Note: Welcome our newest staff member, Shannon Cox, from the Gibbs community. 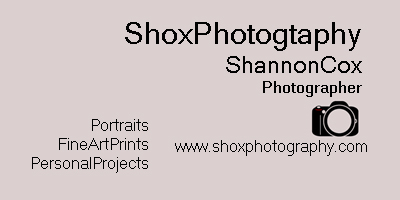 Shannon is helping with customer service, social media outreach and photography. 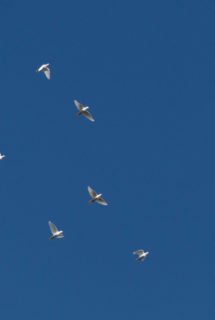 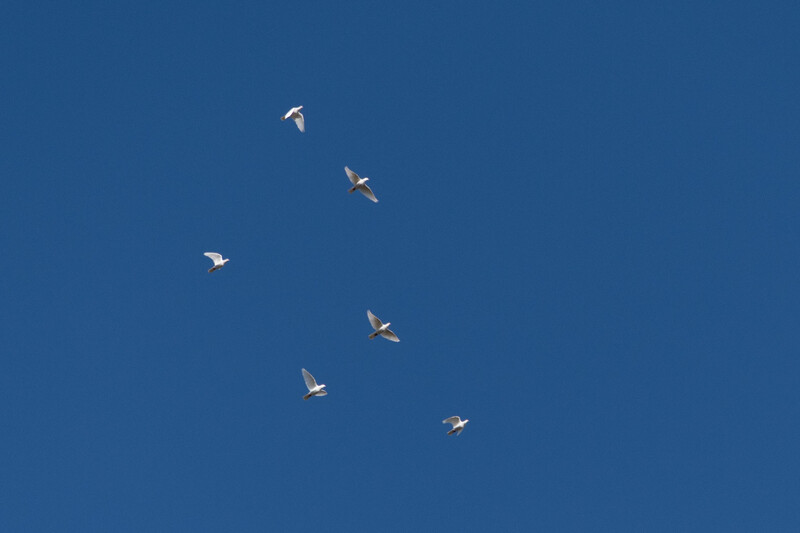 (Little companies have to hire multifaceted people.) 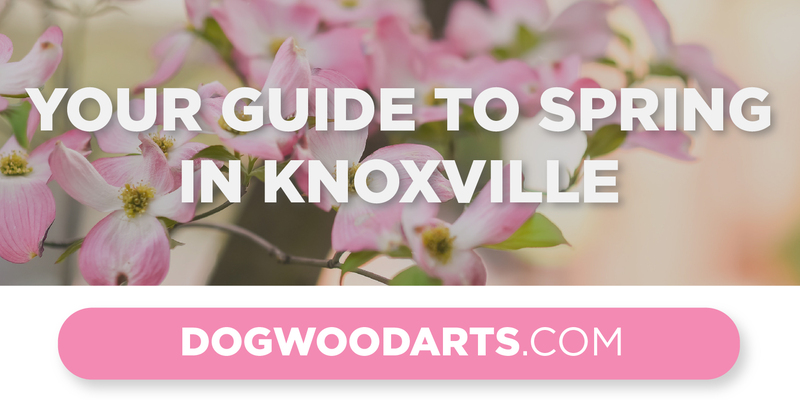 Watch for her “Tag, You’re It!” feature every Monday at www.knoxtntoday.com.